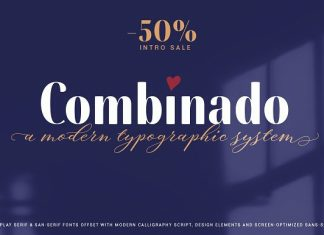 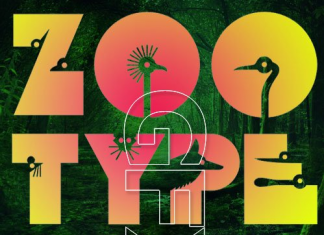 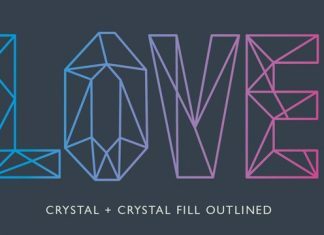 Decorattio is a fancy retro font. 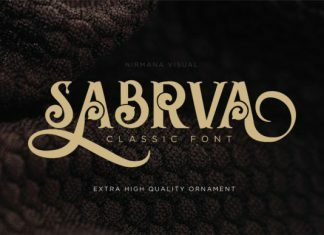 It contains uppercase and lowercase letters, numerals and basic symbols. 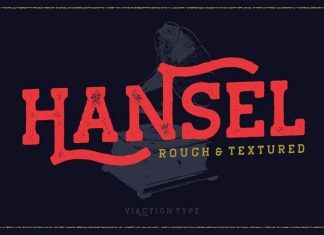 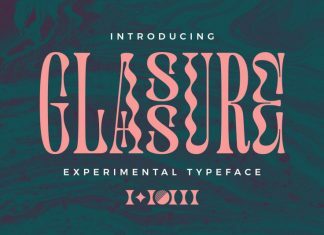 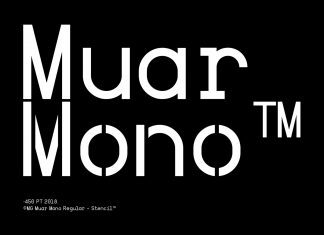 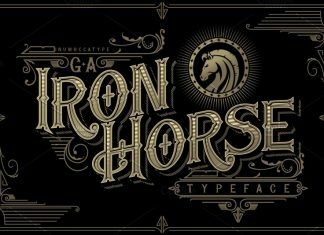 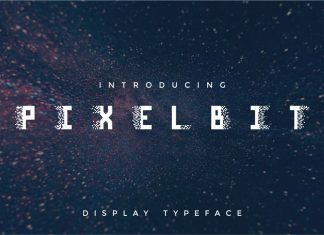 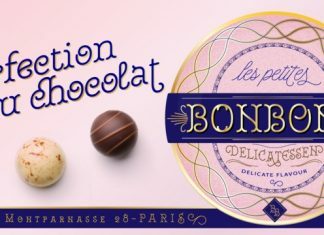 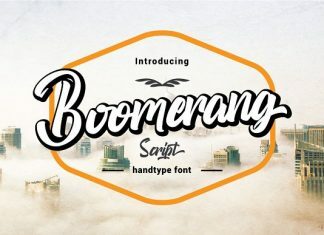 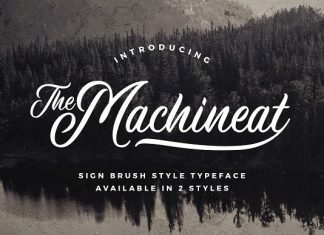 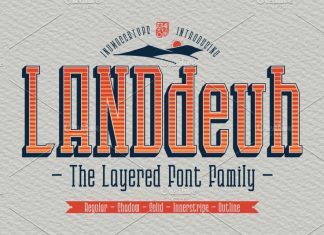 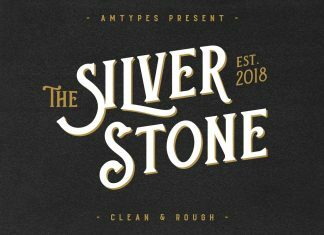 This font looks great for vintage designs, labels, badges, signage, logos, posters, prints and more creative designs.